As I said in many of my articles, affiliate marketing is one of the best ways to earn money online. It requires some investment, not a lot to be honest. Something around $300-$500 per year. And it also requires a continuous action, effort. These two components would be enough for a successful affiliate marketing business. Though the first component is obvious second one needs some clarification. What does action or effort mean? Let’s dive into it. My article will be short and to the point. By the end of my article you will know exactly how to be successful in affiliate marketing in 2018. Continuous action is the first and the most important aspect of affiliate marketing. You can’t build a business in 2,3 months. You need at least one full year to build a foundation for your affiliate marketing business and start making some decent income and then grow your business. Most of the time you need 2,3 years to start making a solid monthly income. But some people can make it in less time. In any event a continuous action is required in order to be successful in affiliate marketing. Persistence is another key factor in affiliate marketing business. Continuous action is one thing. Persistence is another thing. Not every action taker can achieve success in affiliate marketing. Sometimes your action gives you expected results and sometimes you get nothing. You must believe in your success and work hard. Sometimes you may be working hard while seeing no results for months. Remember, persistence is the key. When you start your online affiliate marketing business it means you are starting your new career. Online business is not an easiest way for making money. It requires, knowledge, skills, some creativity. Everyone starts from zero. I’ve been there too. You have to learn new things, such as using keyword tool, doing niche and keyword research, building a wp website, writing content for your site, creating videos and setting up a youtube channel, email marketing and more. You have to learn and apply new things and skills constantly. Niche research is another very important aspect of affiliate marketing. First you need to choose a niche based on your interest and passion. Without interest and passion you will lose motivation over time and quit. Second you need to do a research and make sure that your chosen niche is not too competitive. Because the more competition the harder will be for you to get your site ranked in Google top search results. From my experience I can say choosing too competitive niche is not recommended. You will be struggling for traffic which means your income will be low too. Doing a proper niche research in the beginning will make your success much easier. Keyword research is the most important success factor in your online affiliate marketing business. 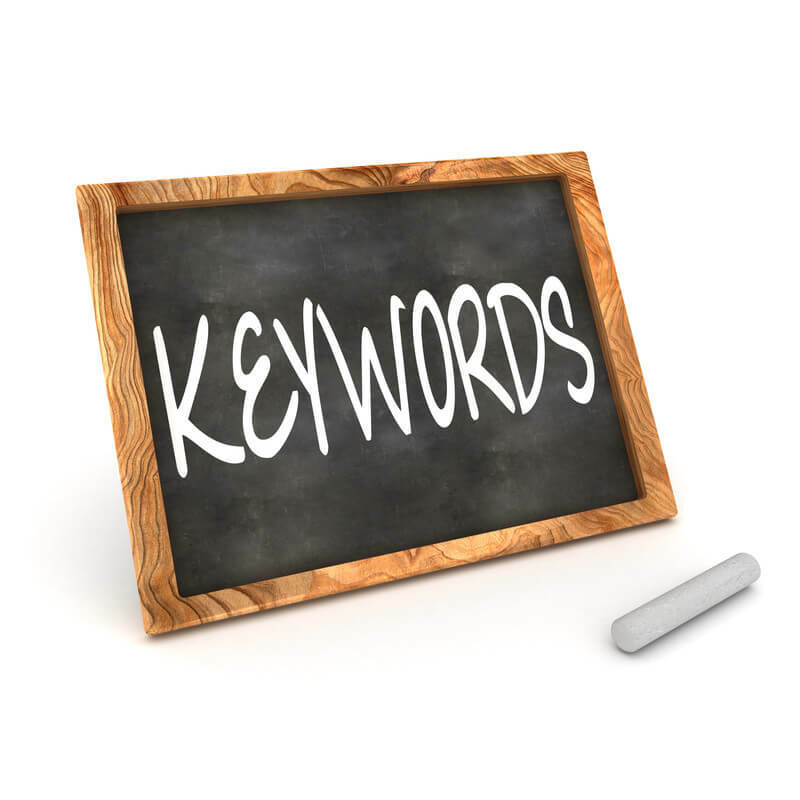 Because keywords are the main traffic drivers to your website. No business can survive without traffic because traffic is the blood, heart of your online business. Proper keyword research can bring you thousands of visitors daily just from one single page of your website. Your main task is to focus on keywords with low or medium competition. If your niche is not too competitive you can even focus on high traffic keywords. Remember, proper keyword research is the key of your affiliate marketing business. If you want to be successful in affiliate marketing you need to be able to create quality content for your website. Because quality content is what people are searching for on the internet. Content can be anything, text content or a video. Your content must be unique and contain your unique voice. You can’t copy content from other sites and put it on yours. In that case Google will not only rank your site but it can even penalize it. Though since 2017 Google no more penalizes sites. It simply disregards the content that was copied from other sites. The main idea is to create quality content at least 2,3 times per week. 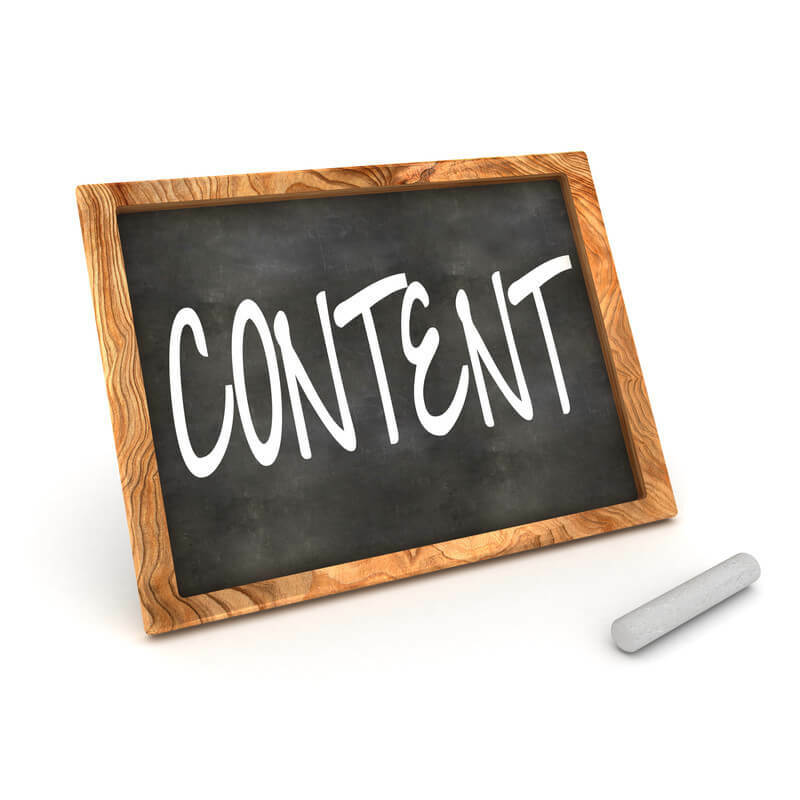 Content must be engaging, interesting and contain practical and useful tips. In order to be successful in affiliate marketing you must provide quality content on a continuous basis. Content marketing is also an important part of content strategy. Writing quality content for your website is great. If it’s good it will get ranked on Google and other search engines, such as Bing and Yahoo. When it’s ranked it will bring you a lot of traffic. But in order to get more traffic and avoid relying on search engines only you need to market your content. There are different methods for that. It can be video marketing, social marketing, roundup post, guest post, podcast, offline strategies, participating in social sites, such as Quora, Slideshare, using infographics. Content marketing will allow you to considerably increase your traffic and sales accordingly. 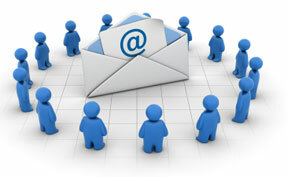 Email marketing is in fact the most powerful method in affiliate marketing. This method allows you to get subscribers and turn them into your loyal readers and possibly return buyers. Those who can use this method the right way are making a lot of money. But results are not equal for those who do email marketing. Some affiliate marketers get very limited results while others can make thousands of dollars per month or even per week. It doesn’t require a lot of money but results can be tremendous. It will take some time before you learn how to use email marketing effectively but it’s well worth the time. In my opinion, level of your income depends on what you promote as an affiliate marketer. Selling digital products can make you a lot of money because very often they pay at least 50% commission. Sometimes it can be even 75%. The same applies to online programs, courses that pay generous commission – 50%. Any program/product that costs $50-$100 and pays 50% commission is a good one. Focusing on such programs will allow you to become successful in affiliate marketing much easier and quicker. Paid advertising, such as Facebook ads, PPC, Facebook retargeting can help you reach wider audience and make more money. In my experience, PPC gives much better results than Facebook ads. Anyway, Facebook ads works great for some people. You need to learn how to use it effectively. Both methods are costly and that’s why not recommended for beginners. You can easily waste your budget. Use this method wisely. 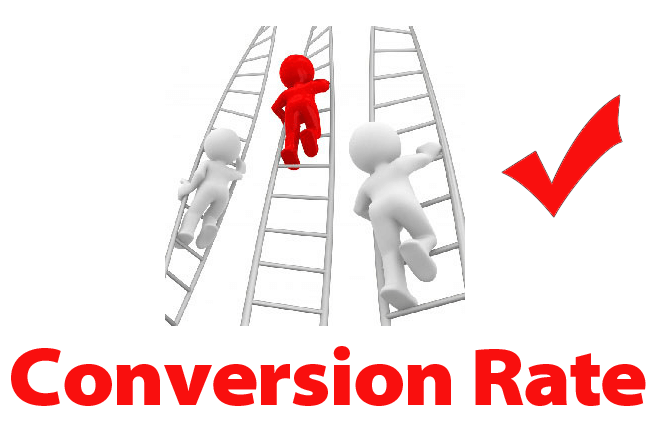 Improving website conversions is also one of the most important aspect of any affiliate marketing business. A site can get a lot of traffic but if it’s not well optimized for conversions you won’t be making money. A site that is well optimized can make a solid income even with a low traffic. I know it firsthand. You can read my article on this subject. The best way to improve conversions is through increasing trust of your site and adding call to actions to each page on your site. How to be Successful in Affiliate Marketing in 2018? It’s the combination of all what was mentioned above can help you to be successful in affiliate marketing business. It’s not easy. It will require a lot of effort from your side and patience and some creativity. If you can manage all this you will be successful in affiliate marketing. This program has helped me and many others become successful in affiliate marketing! Hey i really enjoyed this article, i still have tons of work to do. I have not been getting much traffic lately and i always do my keyword research and go for the low competition key words. I have started writing ebooks as well to sell. I have not done email marketing yet mainly because i am not to sure how to do it or what all i need to get it going. Keep up the good posts! I’m glad you like my article Justin. It’s good to know that you do keyword research. This is all we can do to get traffic. If you do it and write quality content and still don’t get enough traffic don’t worry because you are not alone in this. I don’t get a lot of traffic as well. It’s good that you’ve started writing an ebook. I’m planning to write one too and sell through Amazon. That’s a good idea. When it comes to email marketing it’s not easy Justin. It will take probably months before you can get good results with it. Just continue to do the work and you will get there. It may take one year or two but it will happen. Don’t quit. Affiliate marketing sure seems to be a very lucrative business opportunity. 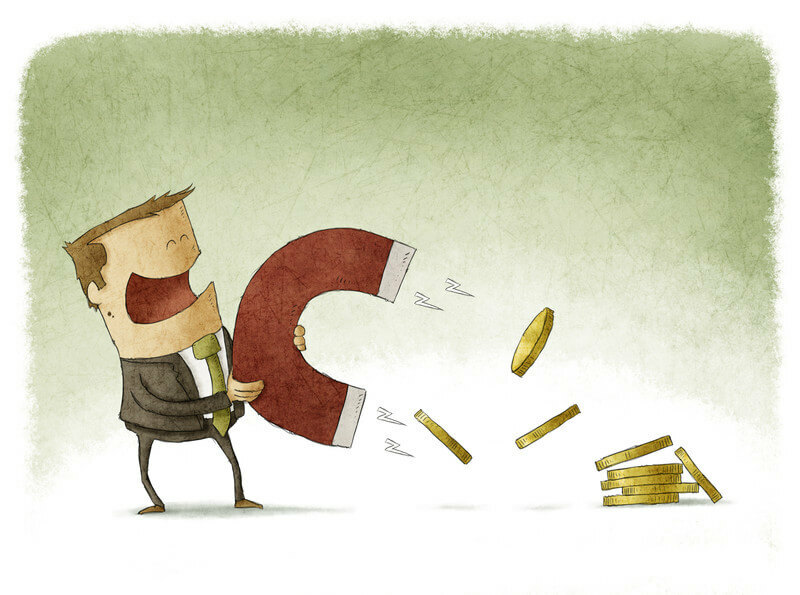 Do you know how much money someone can make by engaging in affiliate marketing activities? 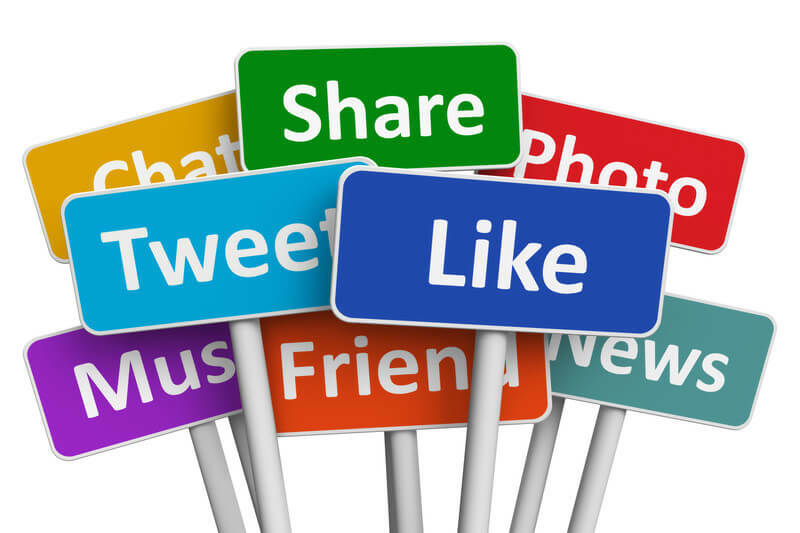 Is social media the best way to market your affiliate marketing websites? I heard that pay per click marketing is one of the easiest ways to make money. Is that true? It really depends how much money you can make in affiliate marketing. It depends on many things. For instance, one single method, SEO or PPC or Facebook ads can make you thousands of dollars. When it comes to social marketing, this methods works great if you can do it the right way. Social marketing has never worked great for me to be honest. I know someone who made a ton of money through ppc. But it’s not easy. Your product must be specific and in high demand and the price must be high enough so you can be profitable with your ppc campaign. When your product is in high demand and the price is high you can bring some traffic to your landing page and sell your product without spending a lot of money on ppc. This is the key. In short, making money through ppc is not easy. I know it firsthand. have changed for me and I started to make money. save yourself from falling for numerous scams. Rufat on Is Real Profits Online Legit or a Scam? Can You Really Profit? Is Real Profits Online Legit or a Scam? Can You Really Profit? Is Prime Time Profit a Scam? I Will Not Congratulate You! Is Money Sucking Websites a Scam? Welcome to a New Scam! Is Amazing Selling Machine Worth It? Make Sure You’re Ready Before Jumping in! Is LuLaRoe a Scam? High Profits or a Dream? © 2019 Your Income Advisor. All rights reserved. Owned by Your Income Advisor.